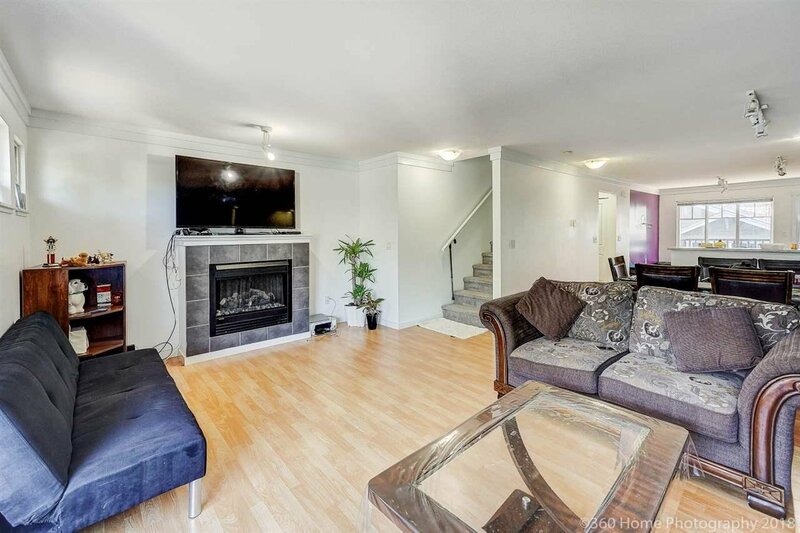 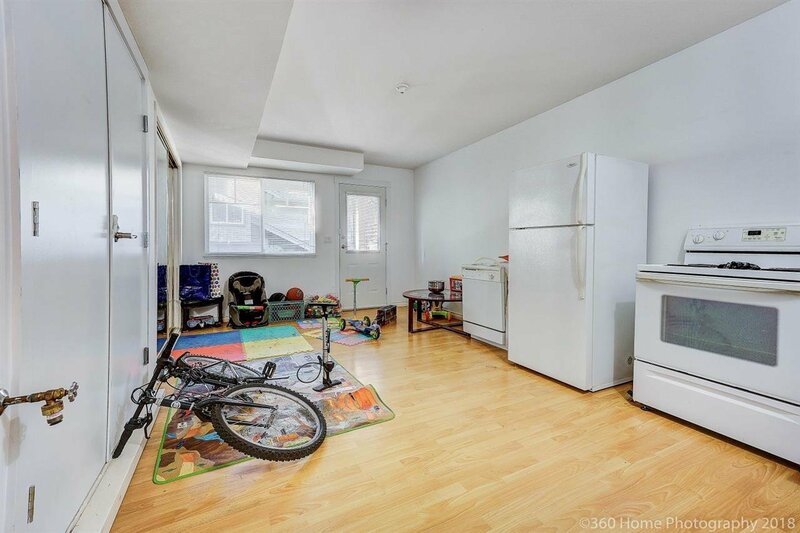 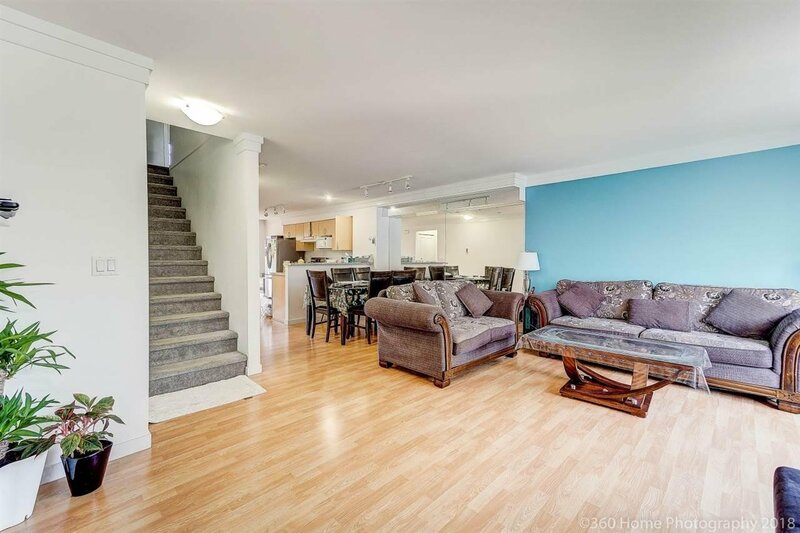 Great family 3 bedroom townhouse 2 bathroom townhouse perfect for up and coming family living. 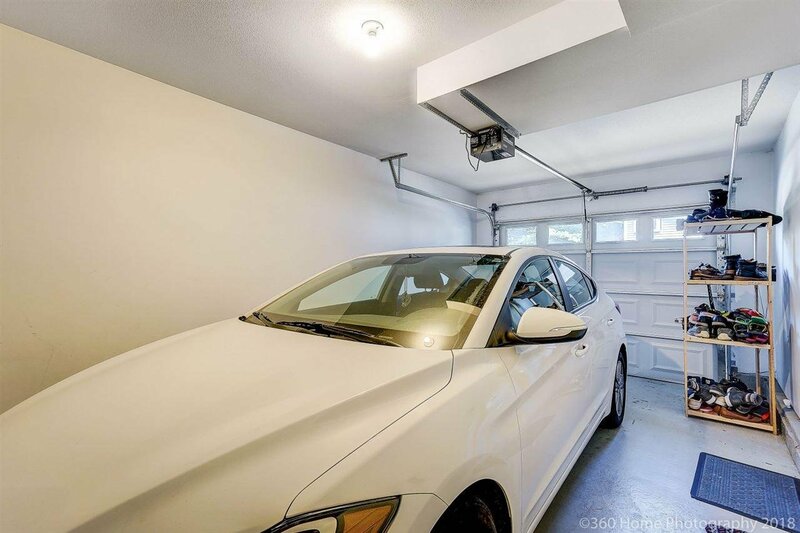 Fenced yard in the back and a finished section of the garage gives you some nice extra space. 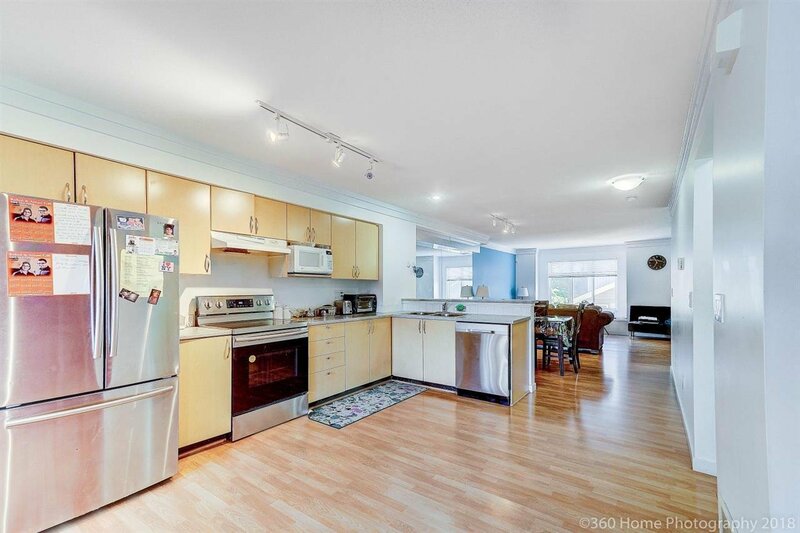 Good size kitchen and living room and also the home features a clubhouse and exercise center. 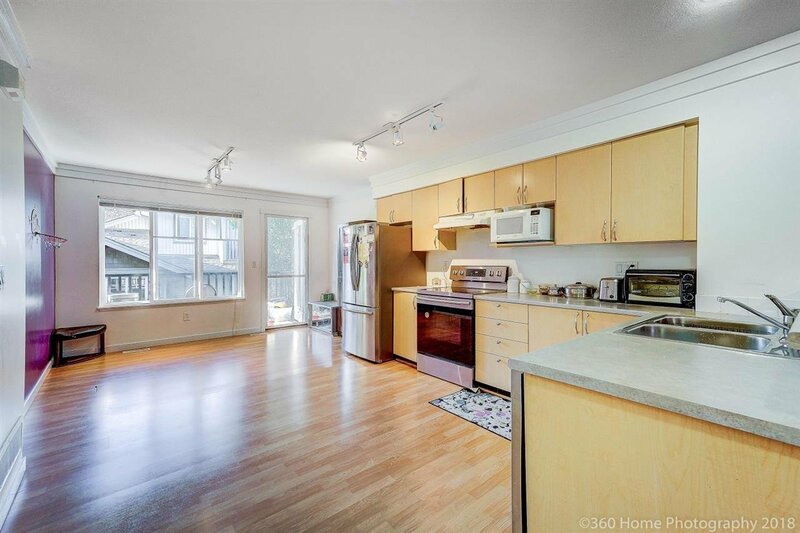 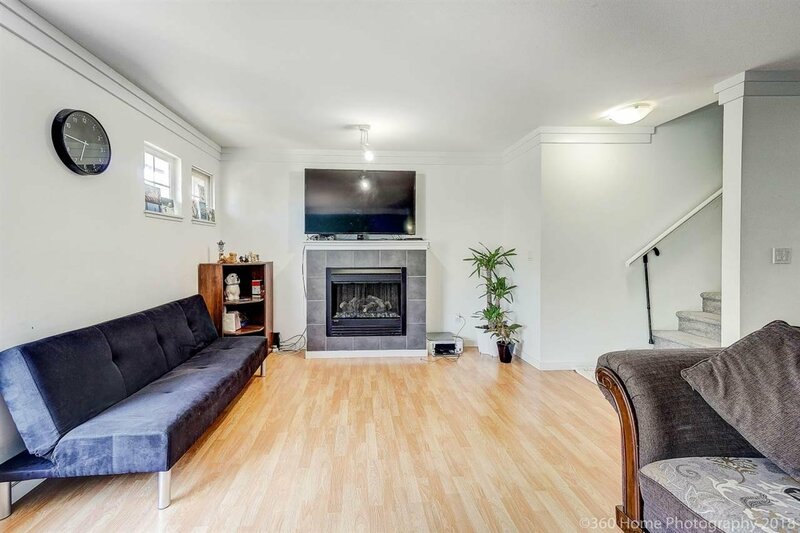 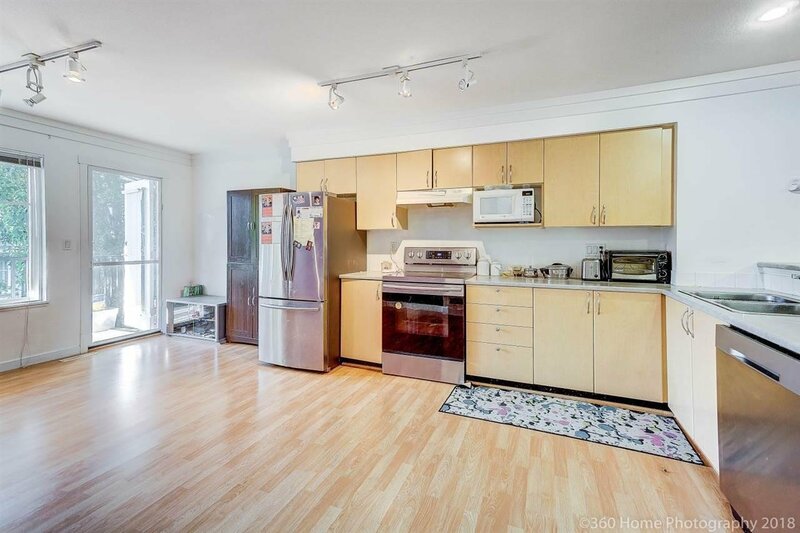 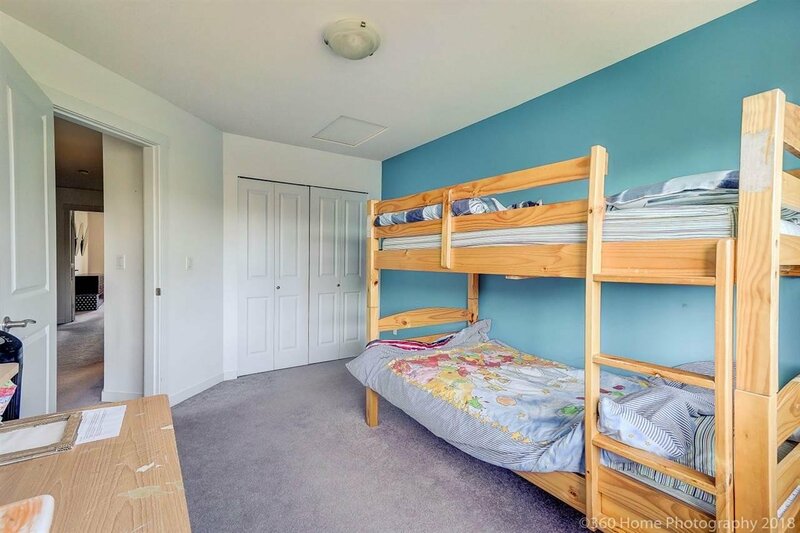 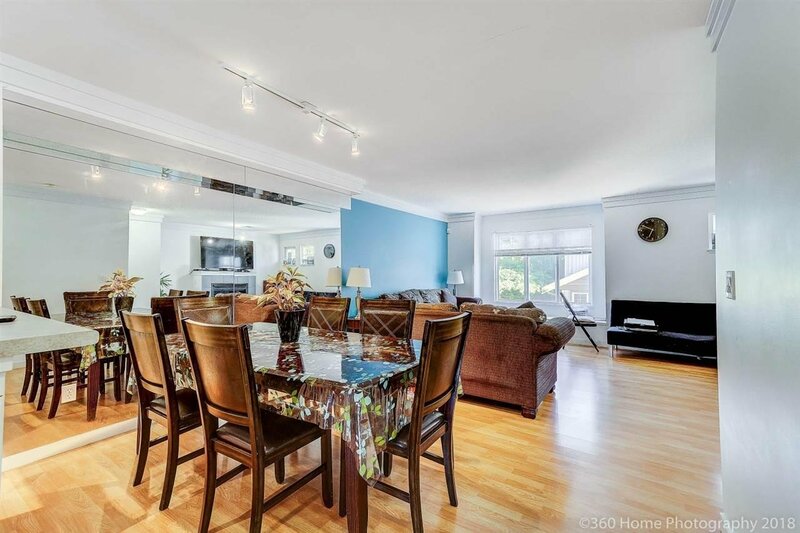 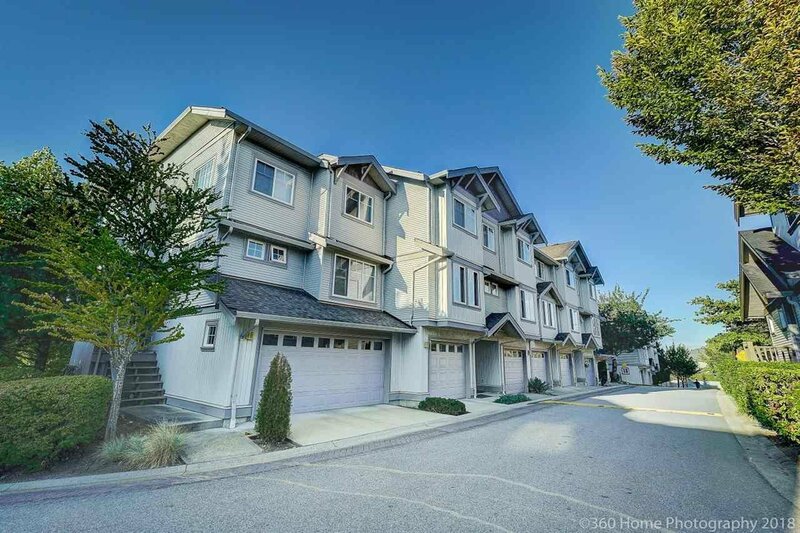 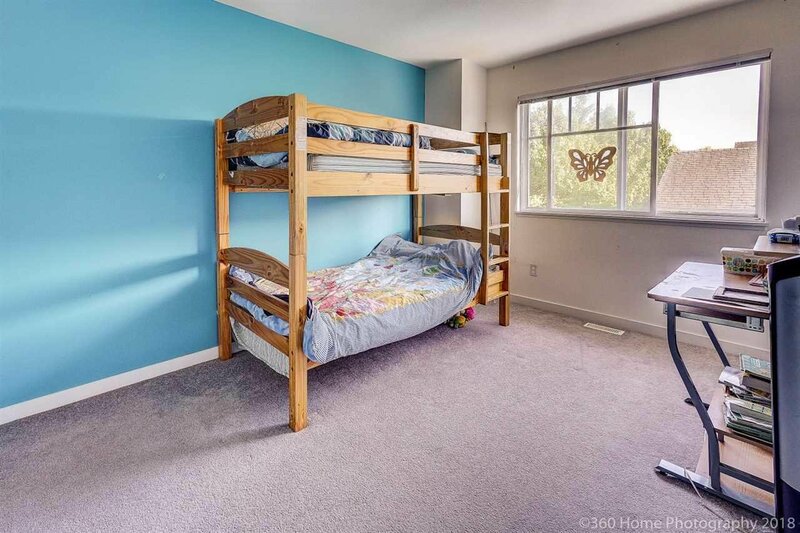 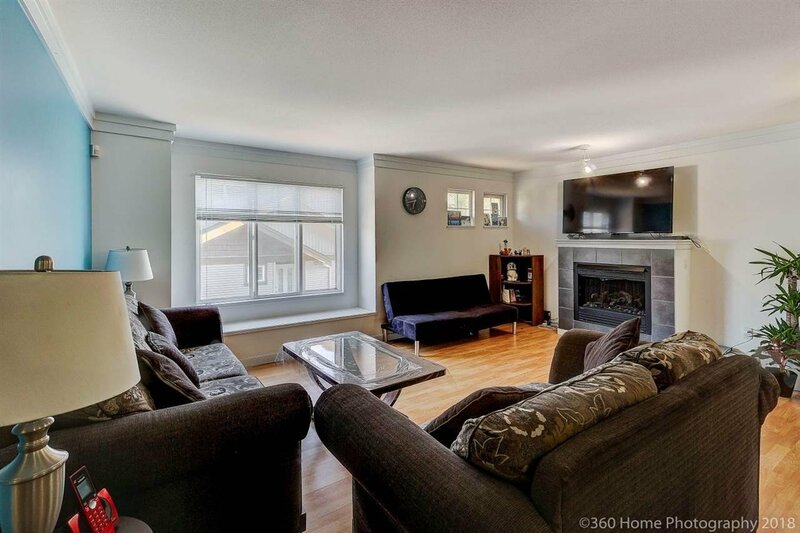 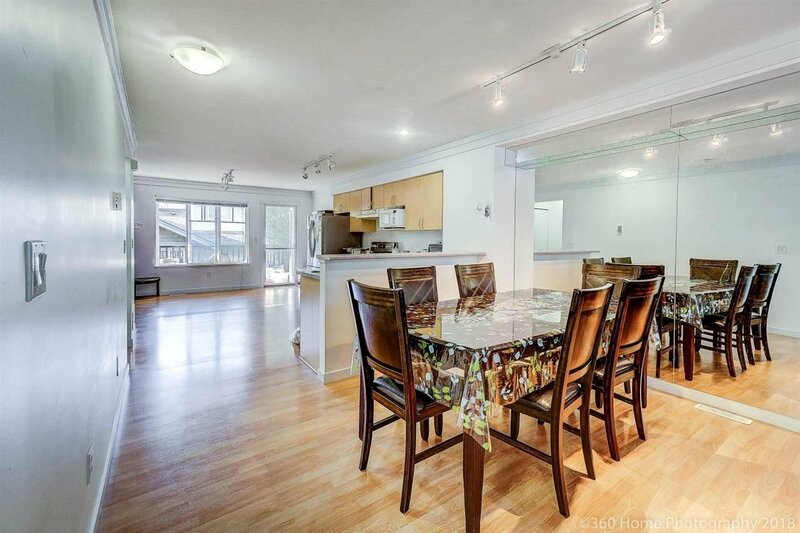 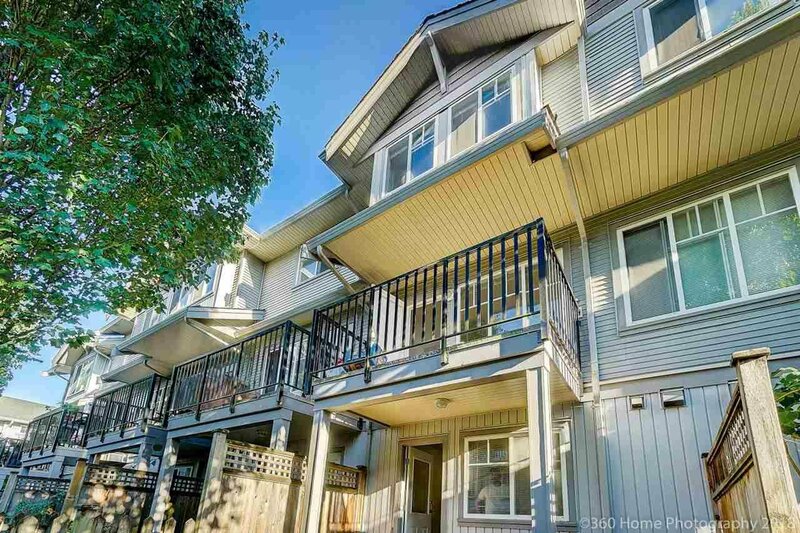 Location is great being walking distance from Cougar Creek Elementary and Seaquam Secondary. 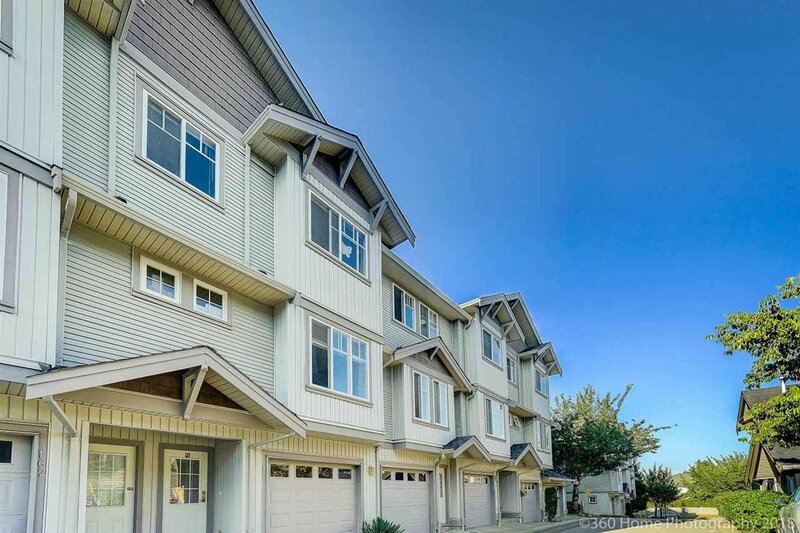 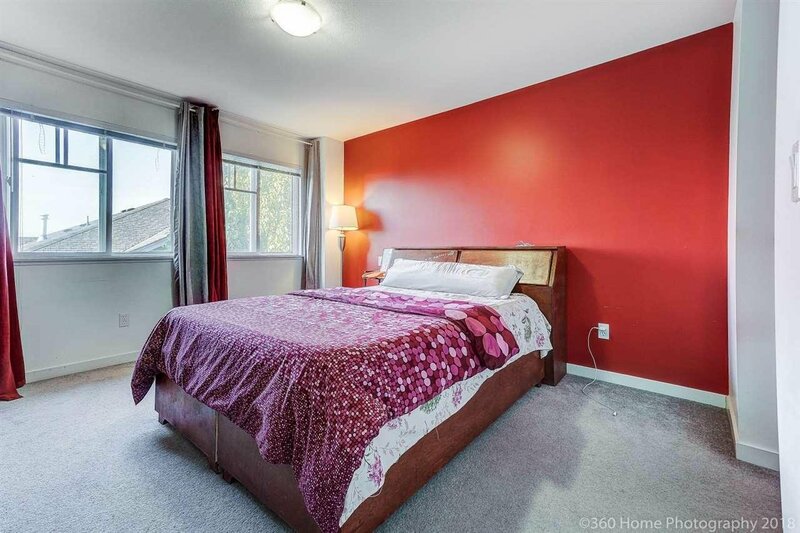 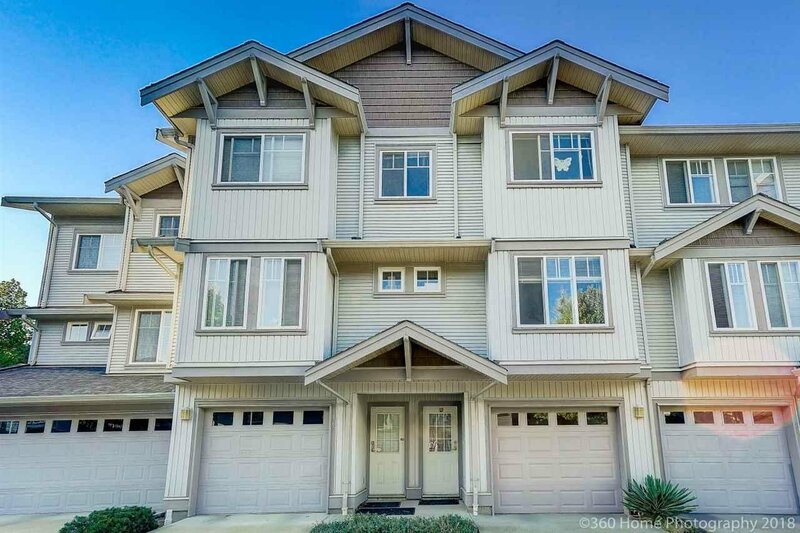 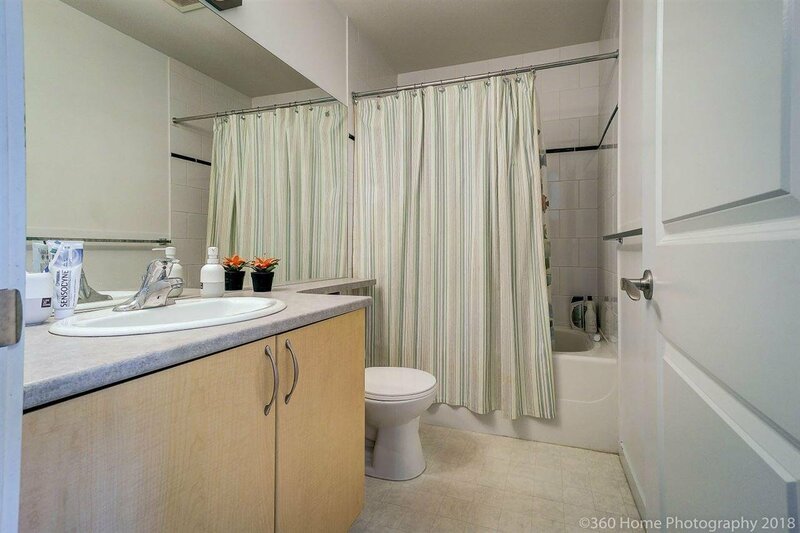 Also very close to Kwantlen Polytechnic University and many local shops, restaurants and entertainment. 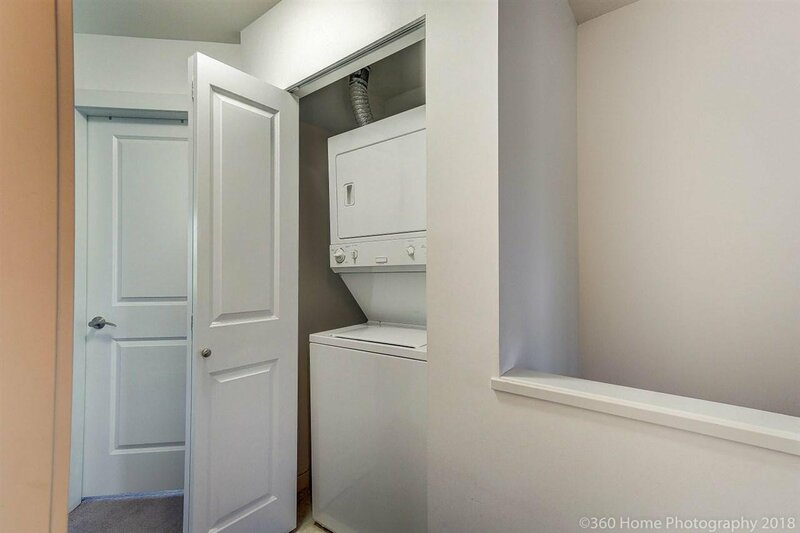 Also bonus room downstairs converted from garage spot!